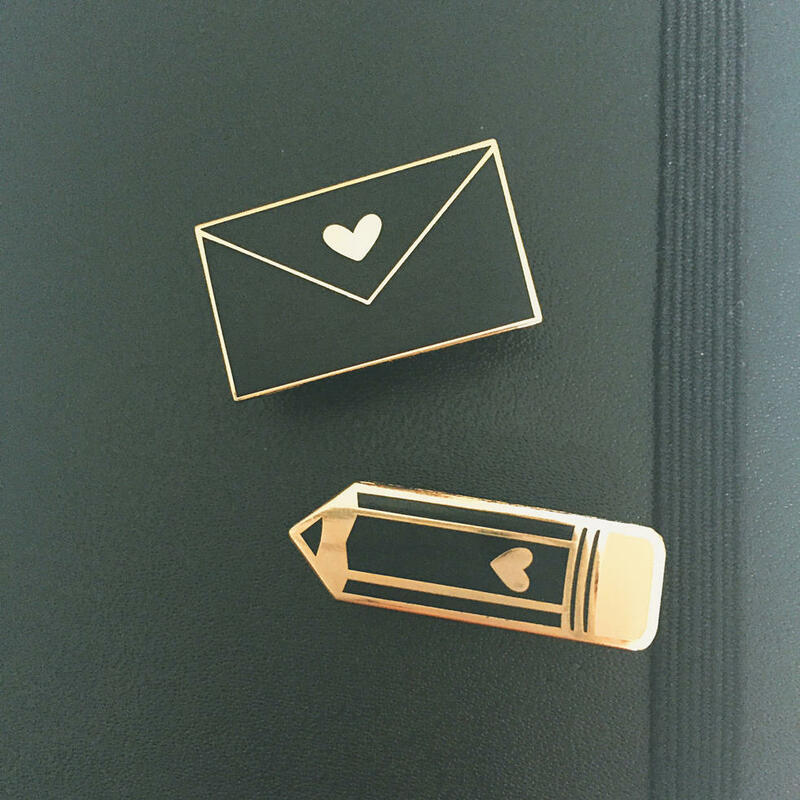 These pins are so sleek and simple! I love them! Gold plating and black hard enamel.